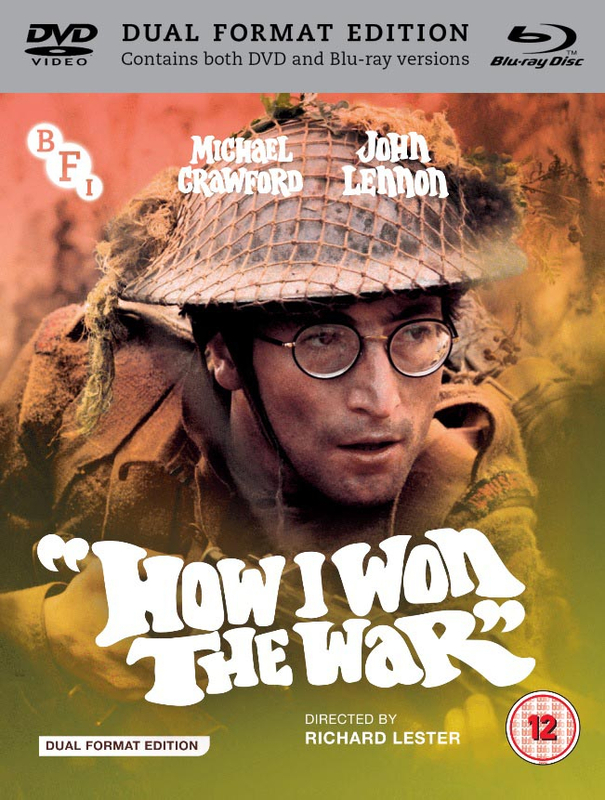 Featuring John Lennon in his only non-musical screen performance, How I Won the War is a biting satire not just on war, but also the concept of the war movie. A surreal farce fantastically brought to life by Richard Lester’s stylised direction, it remains a unique and innovative cult comedy, which is presented here on Blu-ray for the very first time in the UK. **FIRST PRESSING ONLY** Fully illustrated booklet with new writing on the film by Neil Sinyard, writing by the BFI’s Ian O’Sullivan, recollections on Plod by The Scaffold’s Mike McCartney and full film credits.